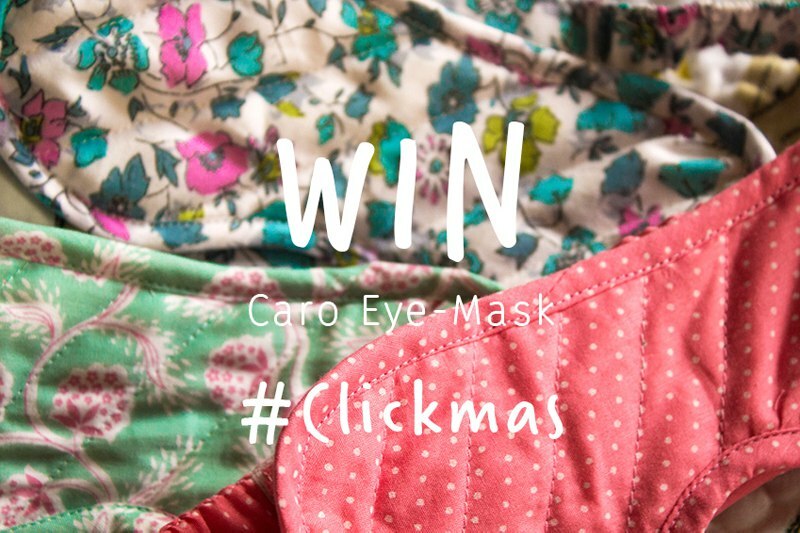 WIN ONE OF 8 EYE MASKS! 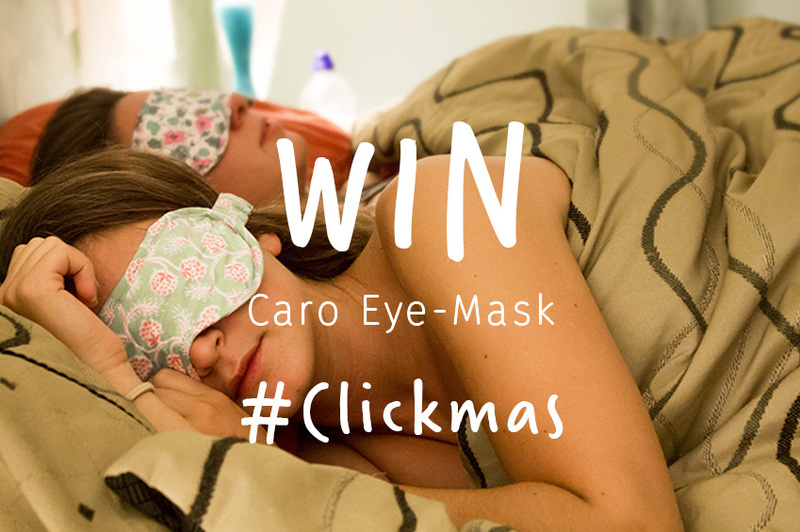 Today we're givimg away 8 Eye Masks from Caro London! Their masks are beautifully made with unique prints and they work successfully to help local communities and charities. We're also offering an EXTRA chance to win, simply by tweeting about the giveaway! Thank you for entering our competition. Looking for villas in Spain,Turkey, Cyprus or Italy? Start your holiday search today. - Competition begins Monday 21st December and ends at midnight. - Eight winners will be chosen on the 22nd December, and notified via email.